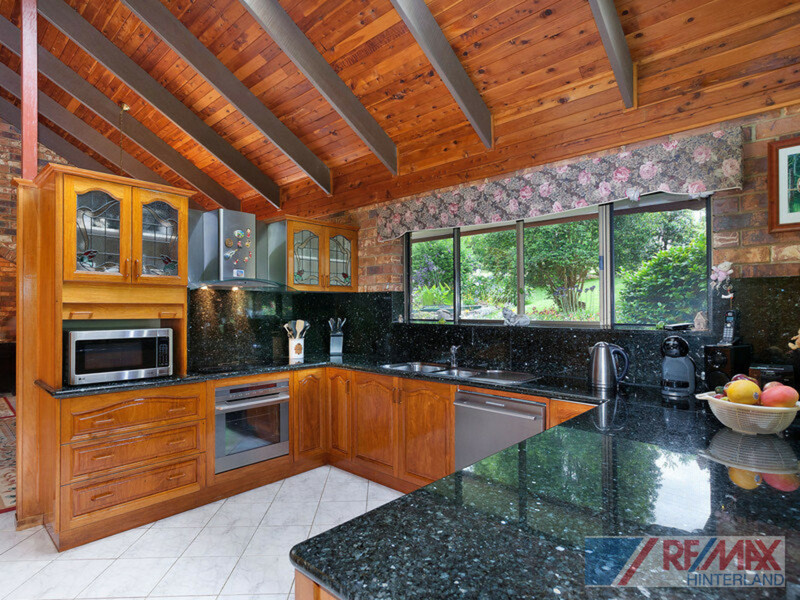 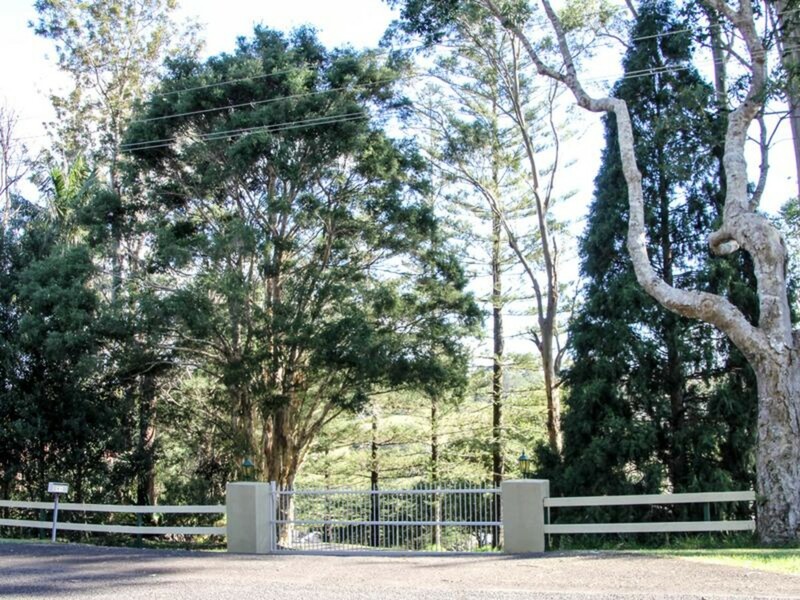 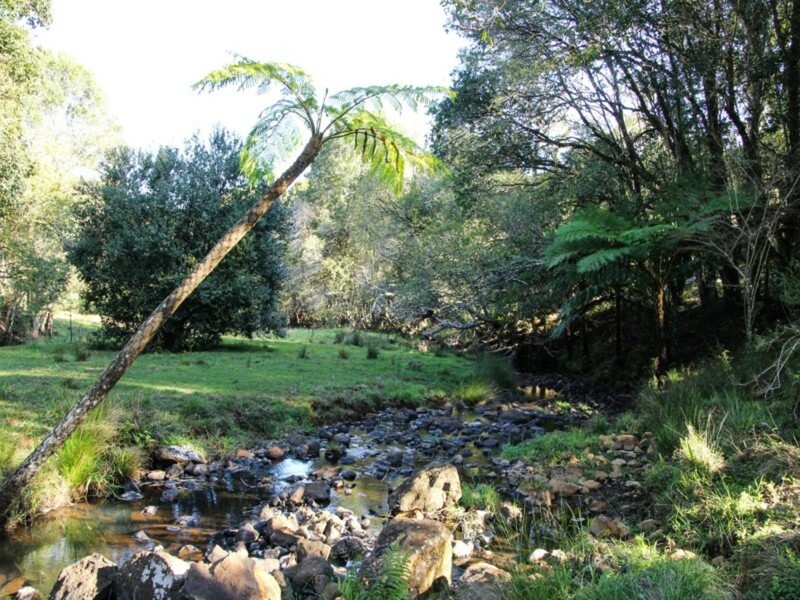 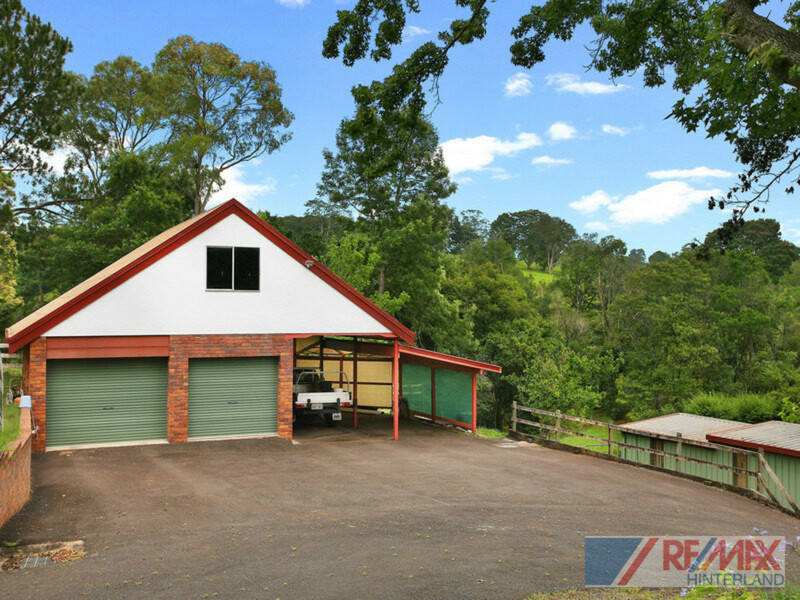 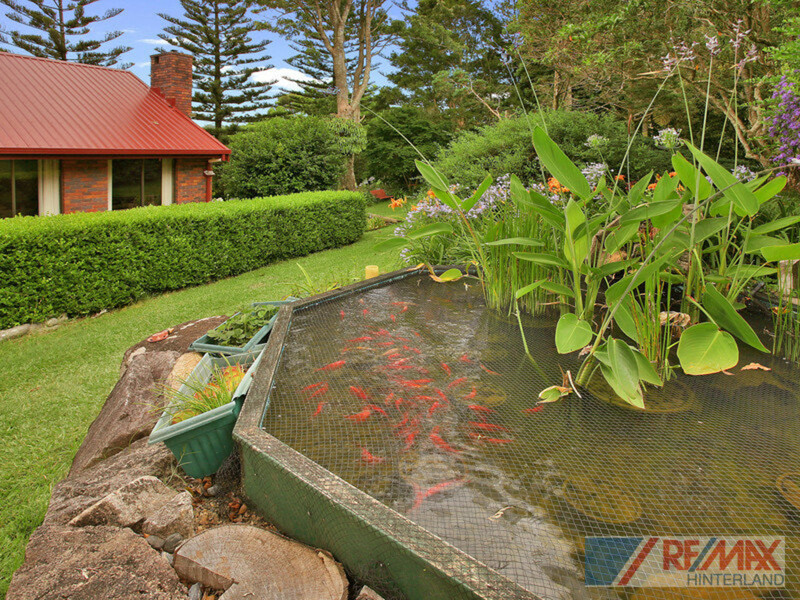 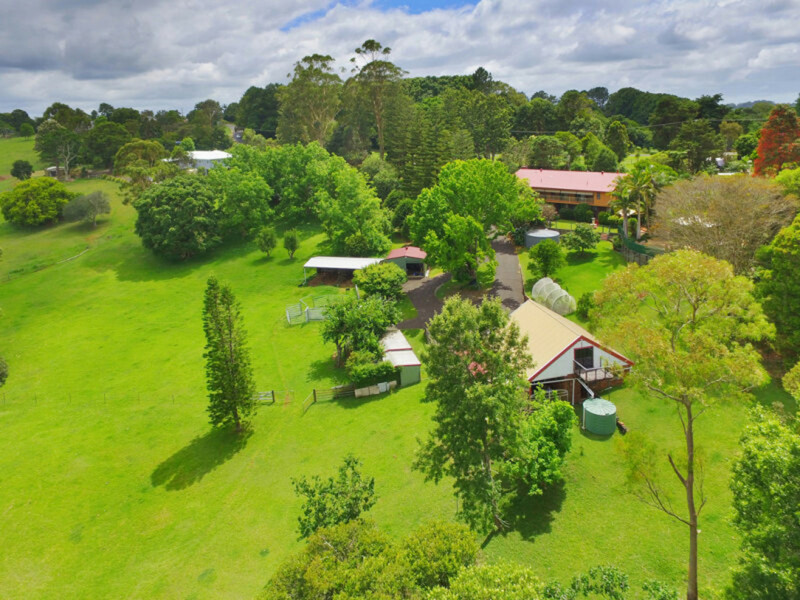 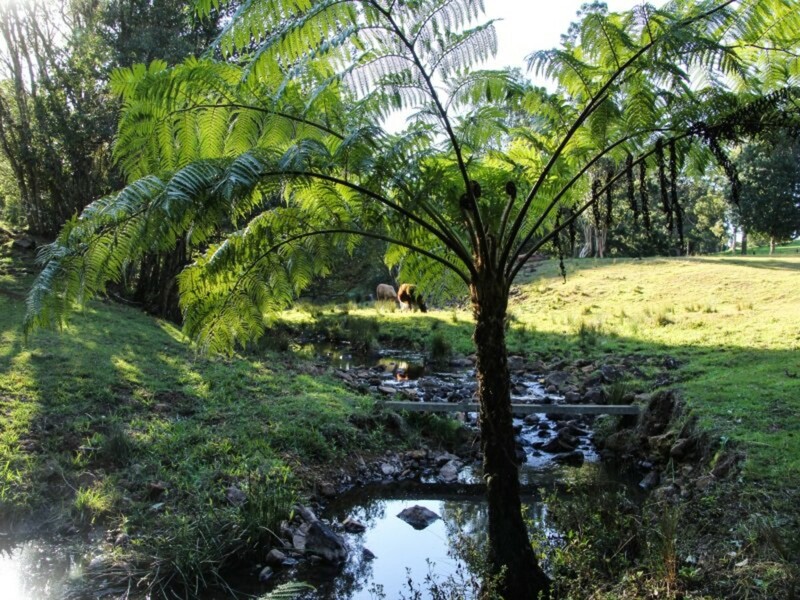 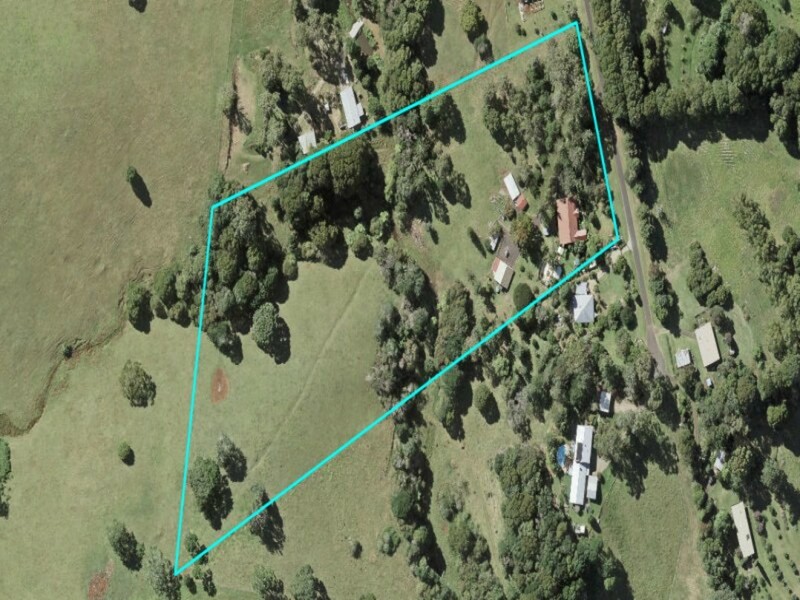 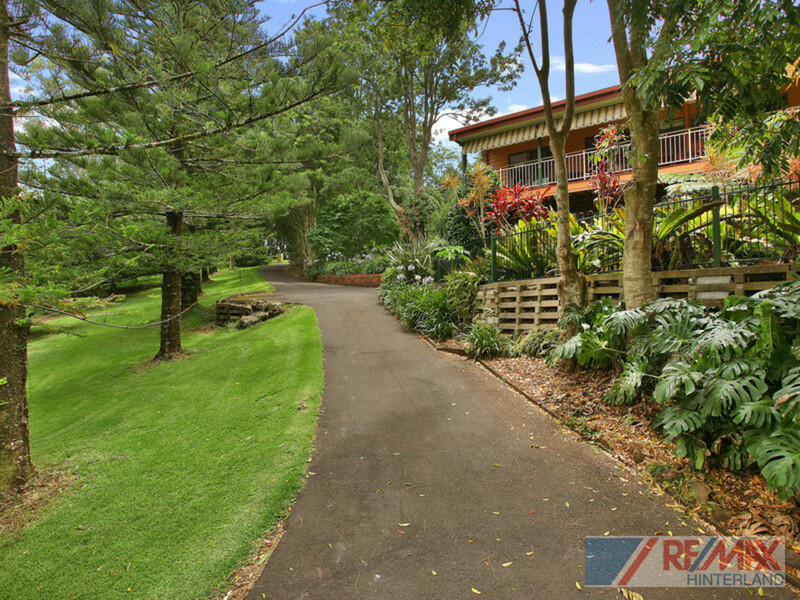 Don’t miss your opportunity to secure this rare acreage property right in the heart of Maleny! 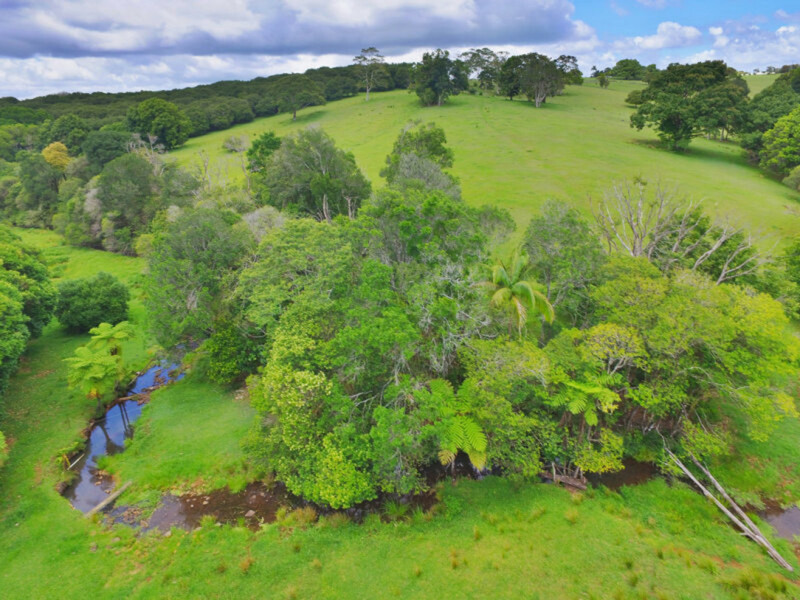 Acreage properties this close to town are extremely rare, and this picturesque 10 acre homestead featuring substantial Obi Obi Creek frontage is in a class of it’s own which makes for an exceptional land holding for the future. 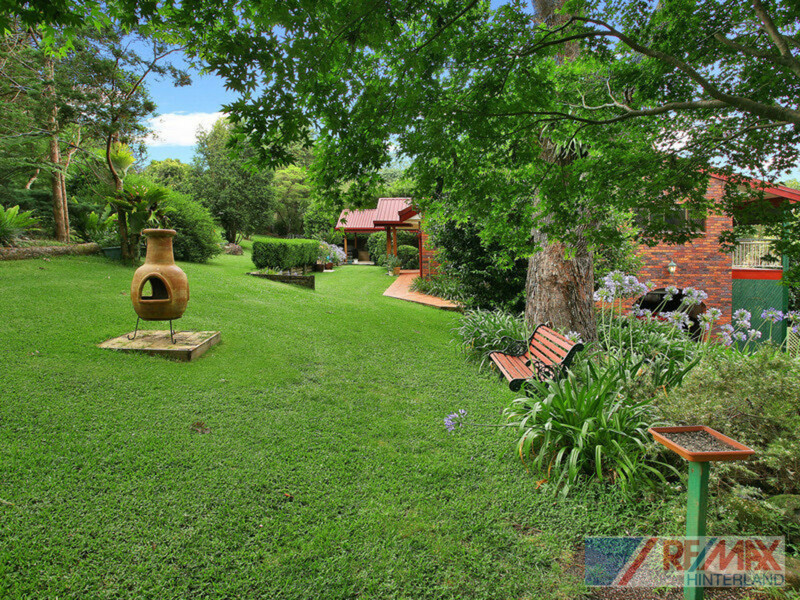 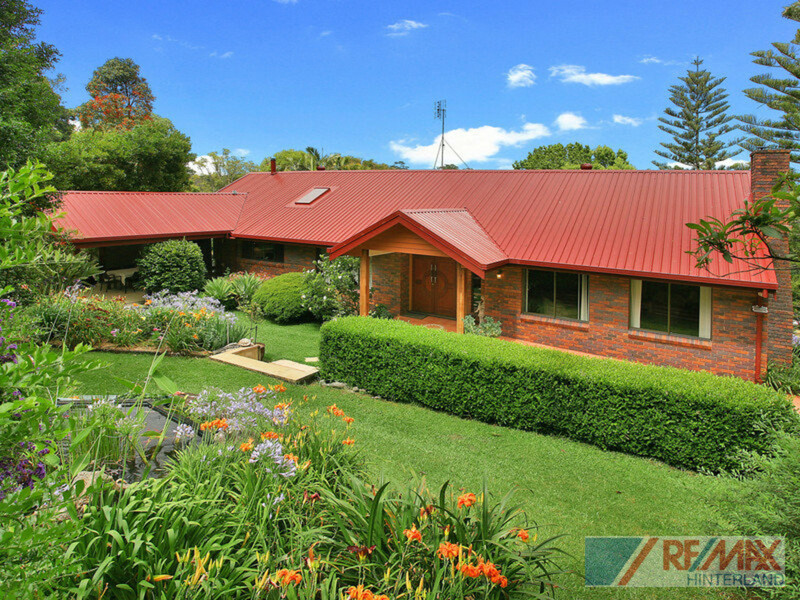 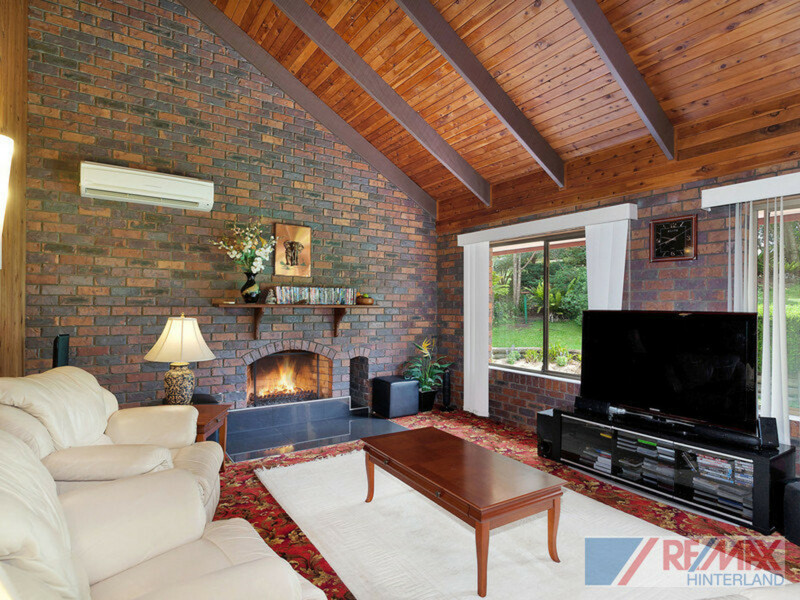 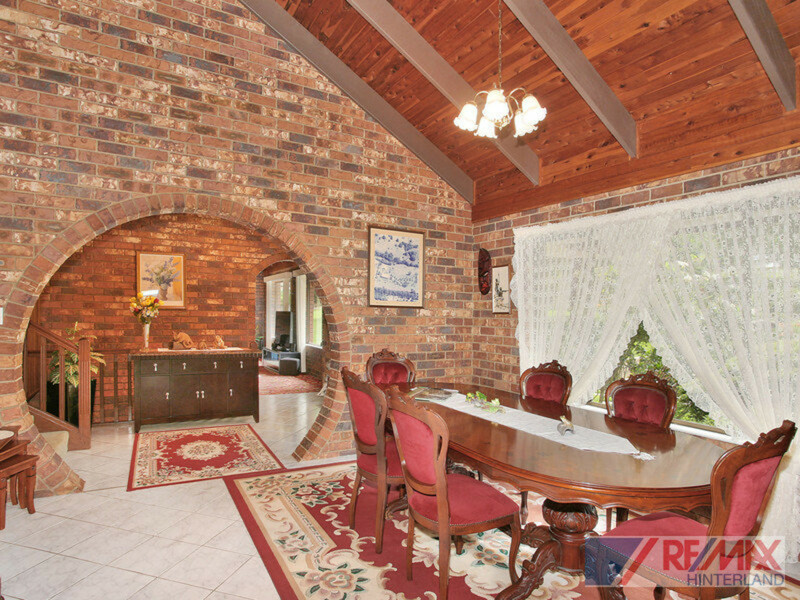 Nestled in a quiet country lane, surrounded by magnificent old world trees and established gardens, you will find this generously sized and beautifully maintained brick and timber homestead. 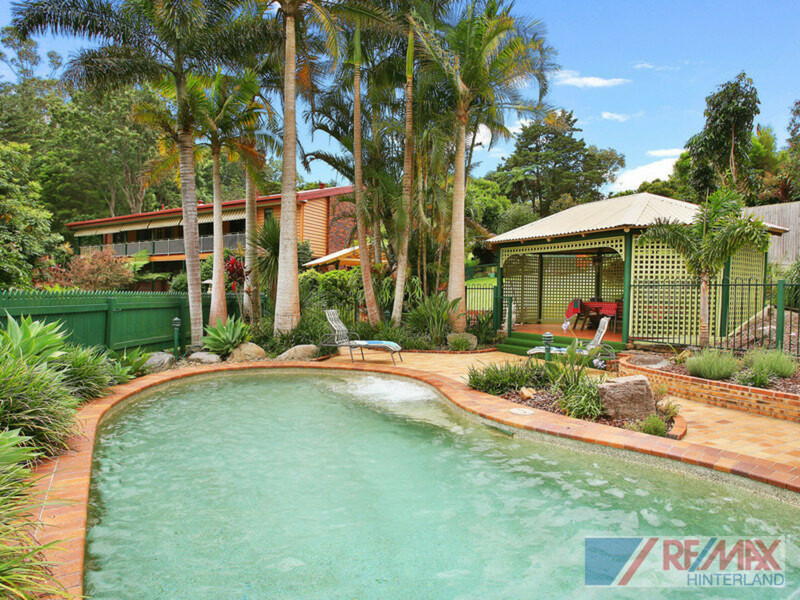 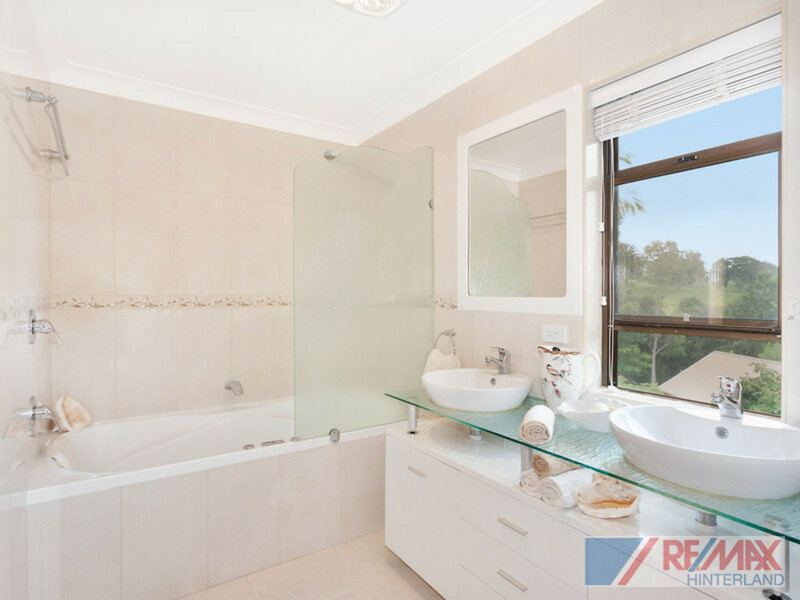 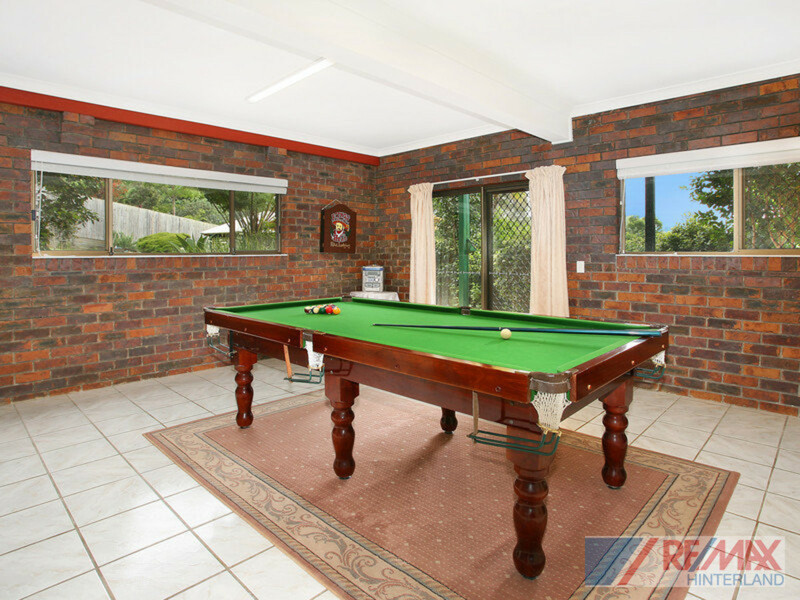 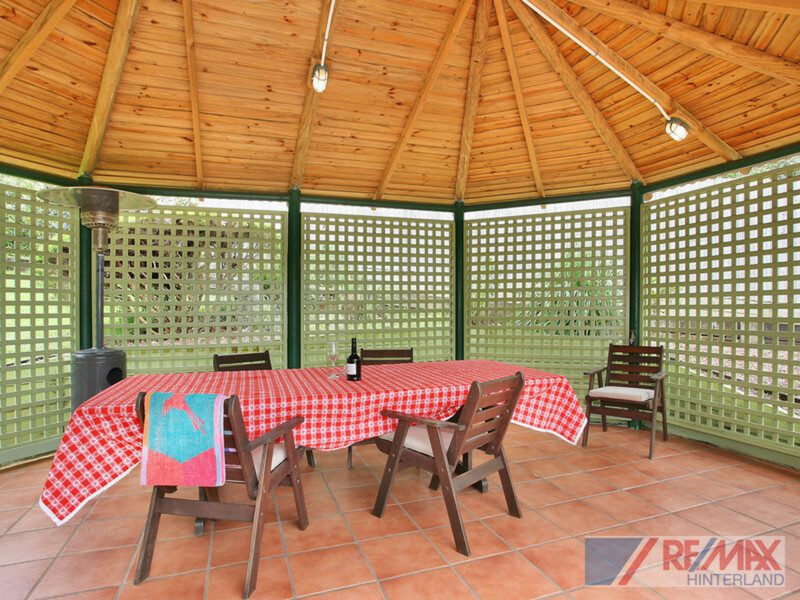 Boasting numerous indoor and outdoor living areas, an expansive downstairs rumpus and sun-drenched gazebo by the pool, the property is complete with 5 car accommodation and a 4 bay work shed with options for secondary accommodation as well. 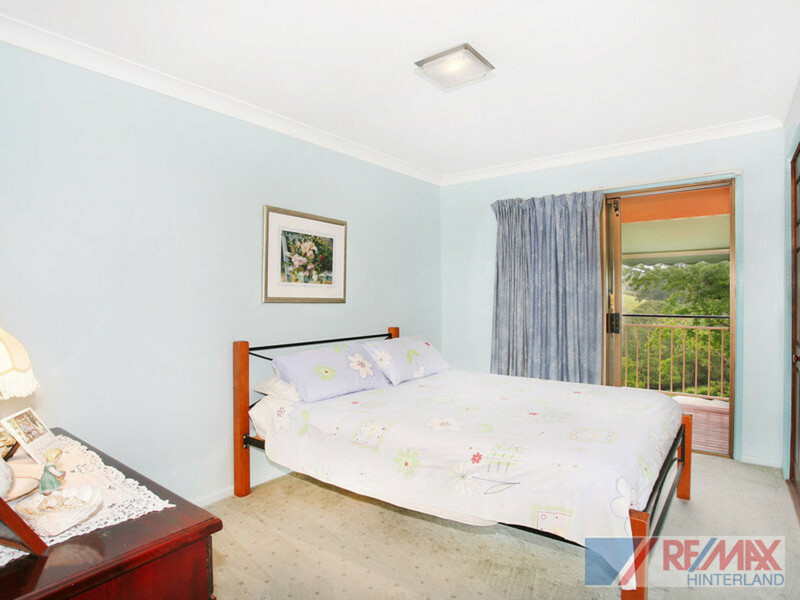 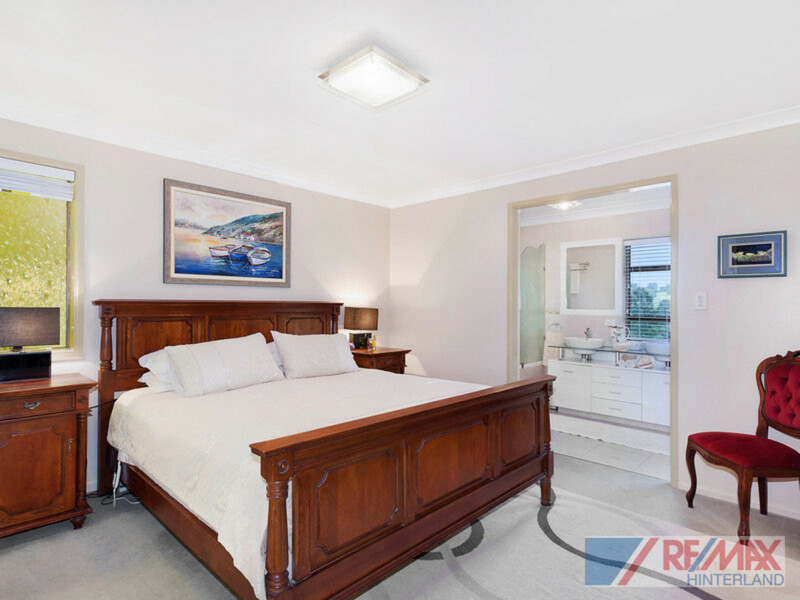 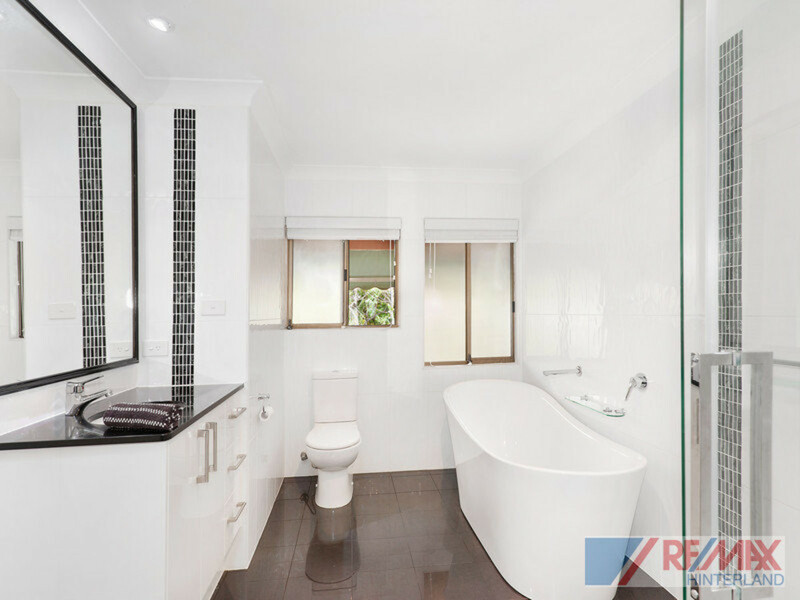 You must inspect to appreciate all that is on offer at this premium address. 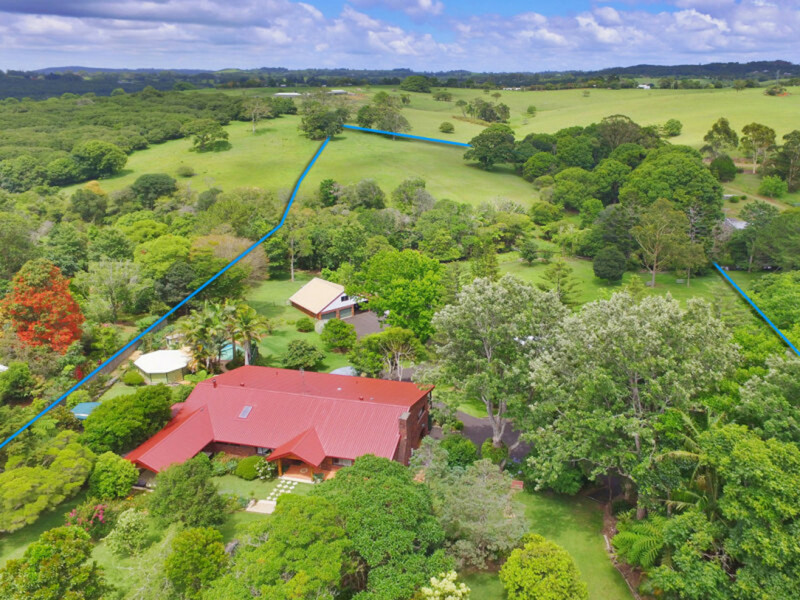 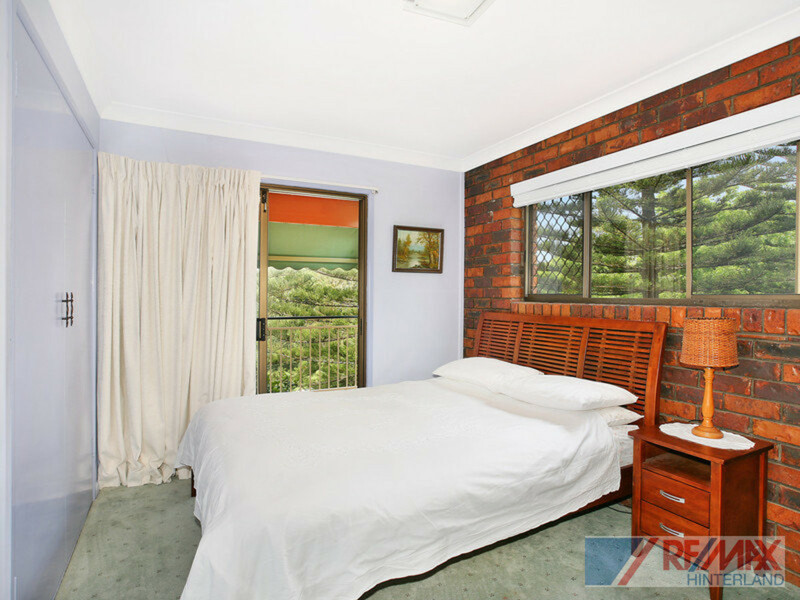 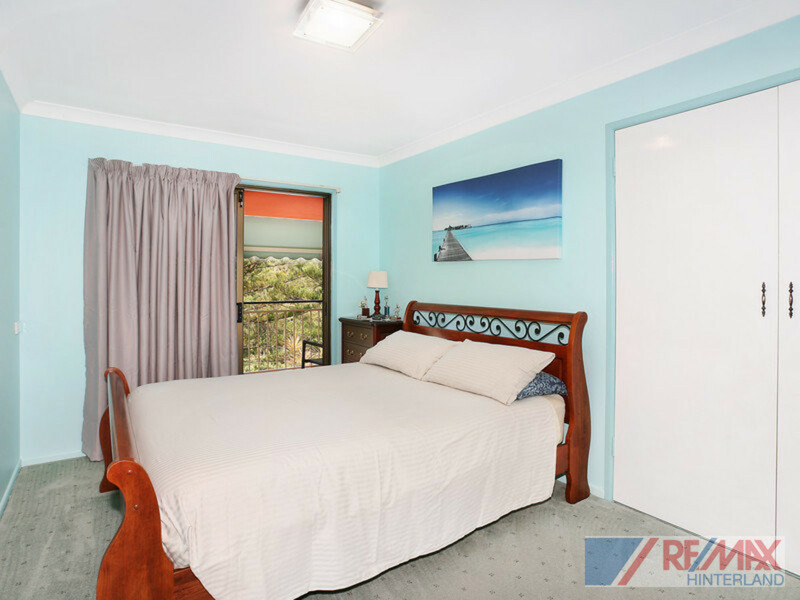 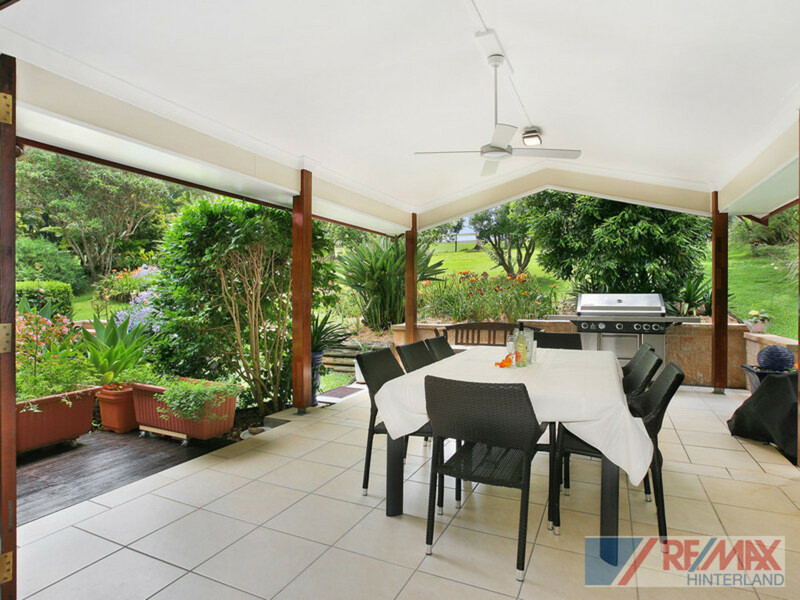 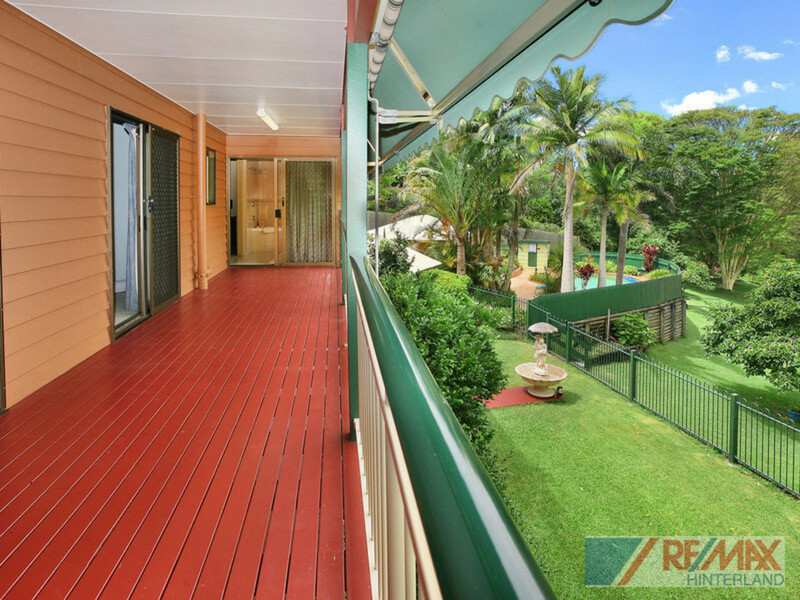 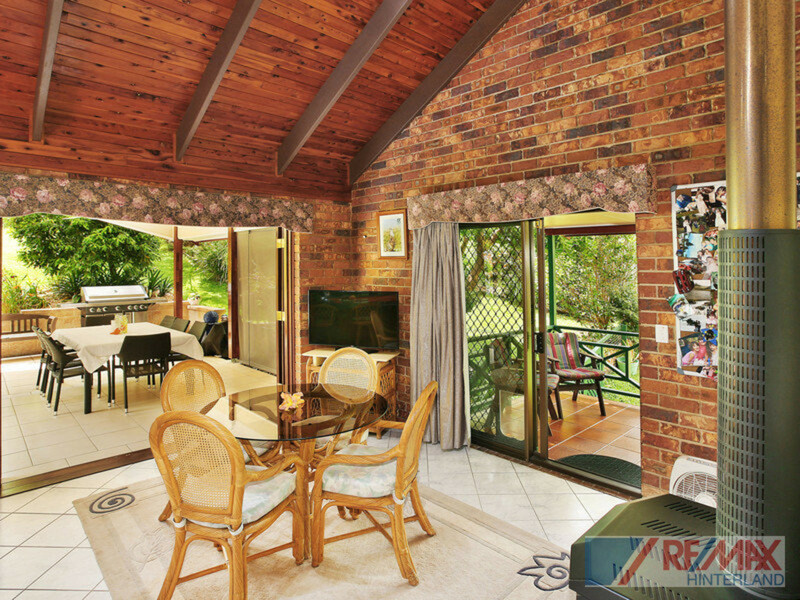 A property of this size and quality is rarely found this close to Maleny, book your private inspection today as this property won’t last.